Add some flair to the open end of your patio with a Hip End Patio or Gazebo entrance, or create a freestanding Gazebo that compliments your home architecture, with a style all its own. 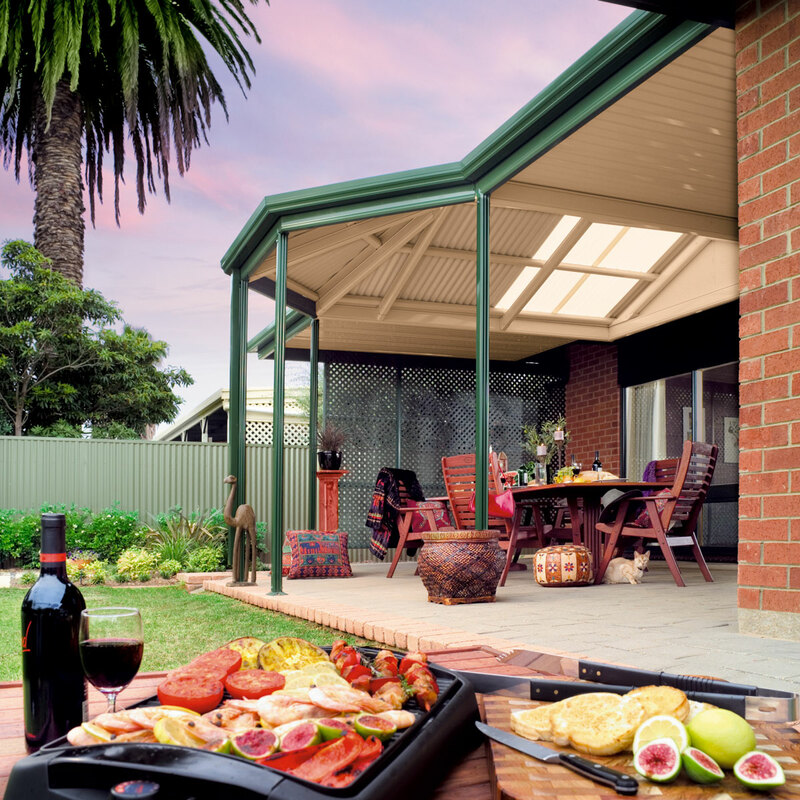 The Stratco Gable Outback range inspires the imagination with design elements that allow for the customer to create their own finish for their dream outdoor entertainment area. 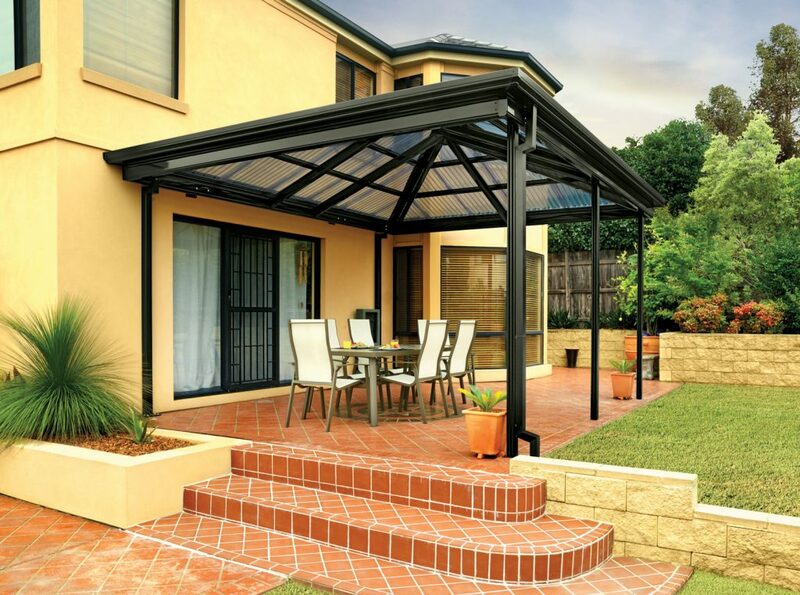 For design symmetry the durable Outback Hip End Patio brings a classic feeling finish to the end of a patio or veranda space. 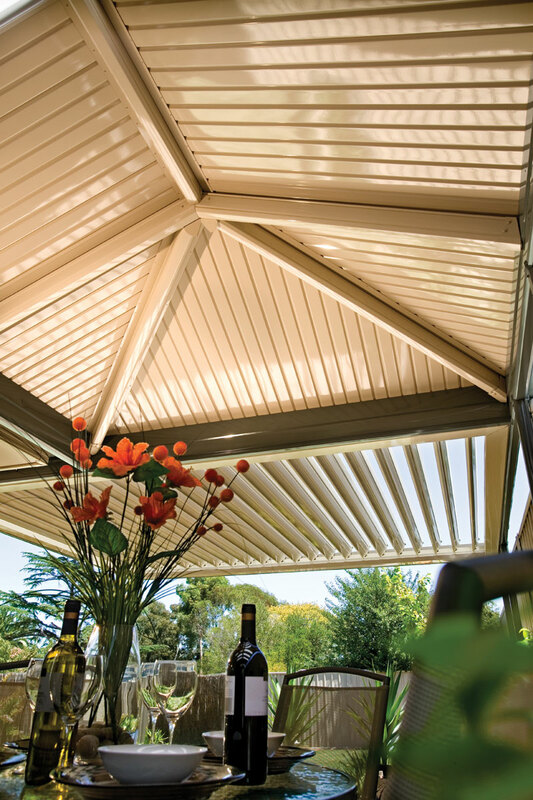 Used as a finish to one or both ends of the patio, the Hip End ties the space together with purlins throughout, supporting your choice of cladding, as either a poly carbonate for extra light or the traditional corrugated iron cladding. 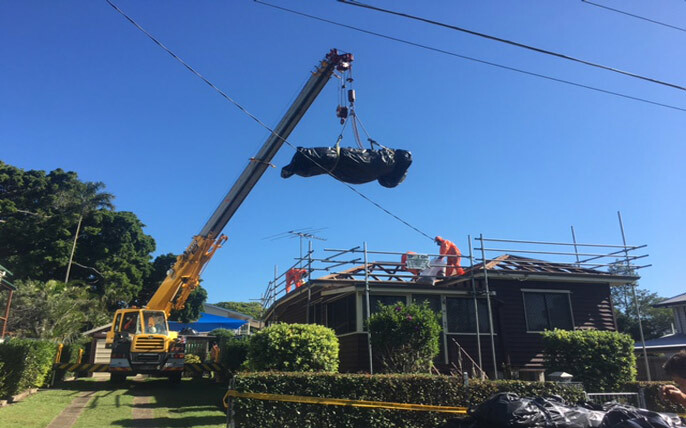 This is a popular choice as an addition to the existing architecture of the home, creating a versatile space for use as either a freestanding structure or attached to the existing building. 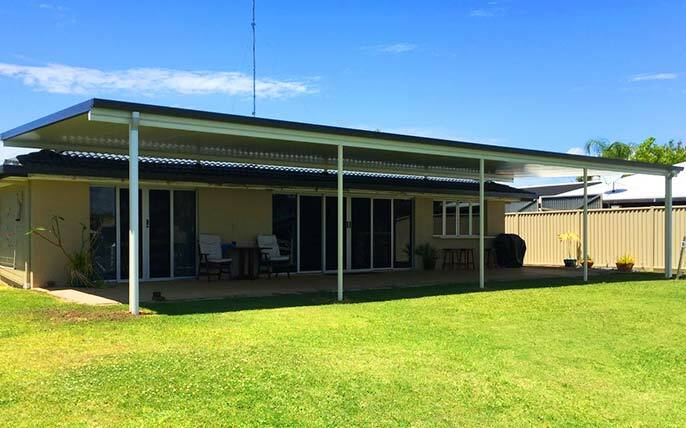 The Outback Gazebo End Finish for your patio, carport or veranda space adds character to an Outback Gable patio space, conveying an air of quiet elegance and grace. 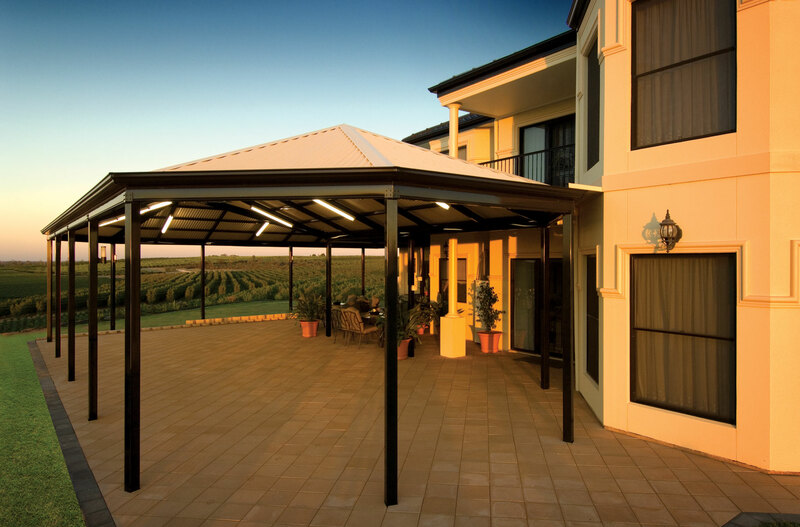 As a popular choice for enhancing the existing architecture of a home that already has hexagonal shapes in its roof lines, or bay windows, the Gazebo patio finish is a pleasing addition to any of the Stratco Outback designs. 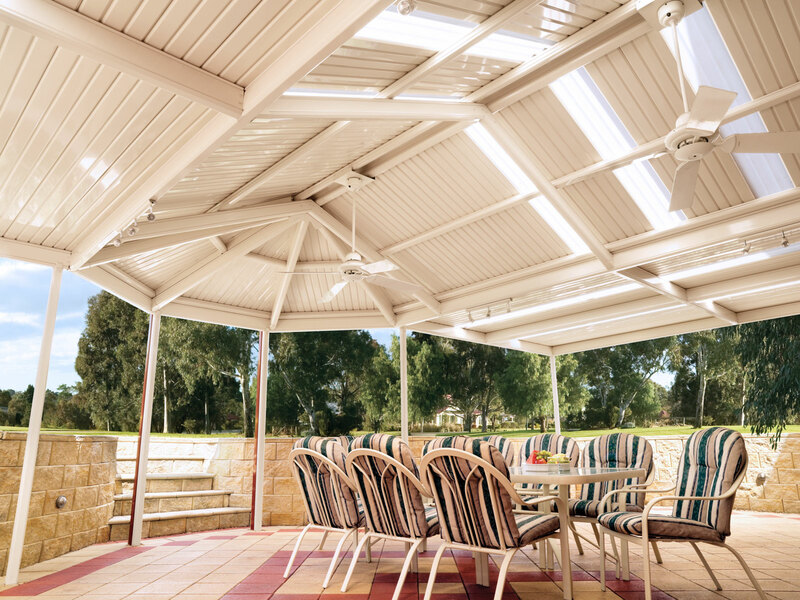 Combine the Gazebo or Hip End Patio designs with any of the other Stratco Outback products for a versatile outdoor area that satisfies all of your outdoor entertainment needs with style and flair. 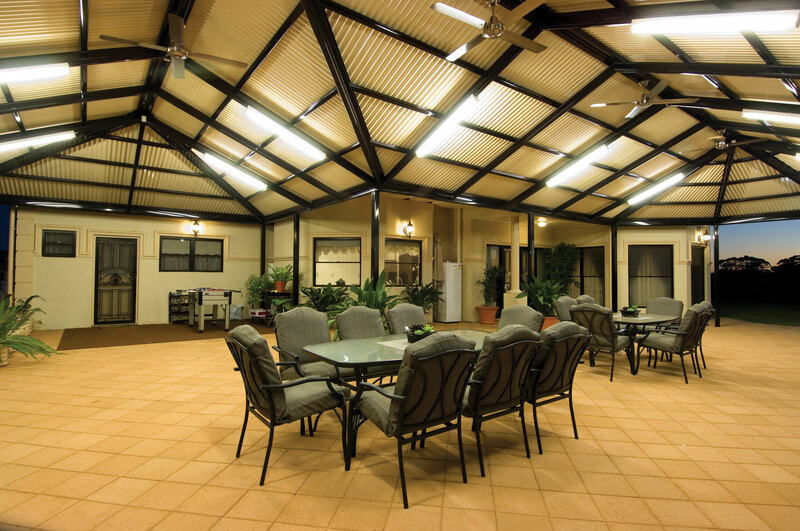 Get in touch with us to talk about having your new Gazebo or Hip End Patio installed by an experienced member of the Stratco family.